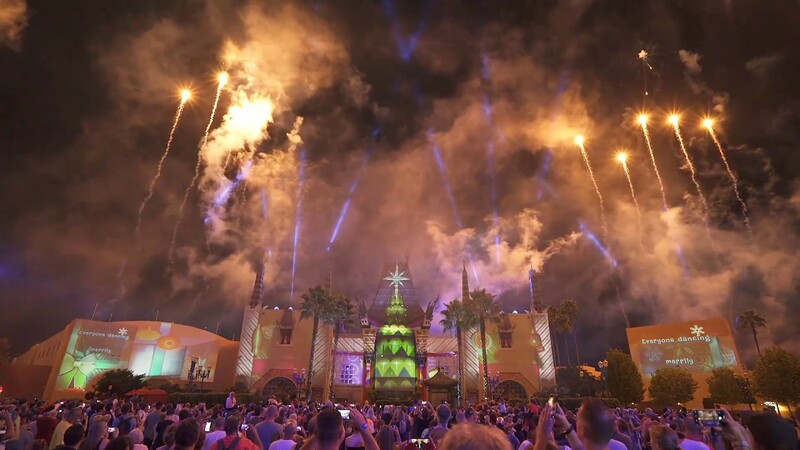 See the revised version of the Studios nighttime holiday show, along with a side-by-side comparison to the original. Get reserved viewing for two shows and enjoy some holiday desserts. 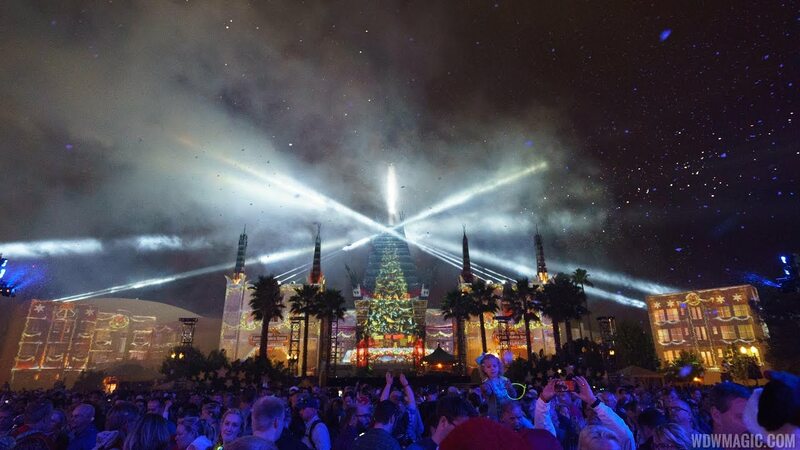 The holiday dessert party is back at Disney's Hollywood Studios, but at a higher price than last year. The new holiday show that debuted in 2016 at the Studios is set to return this year.